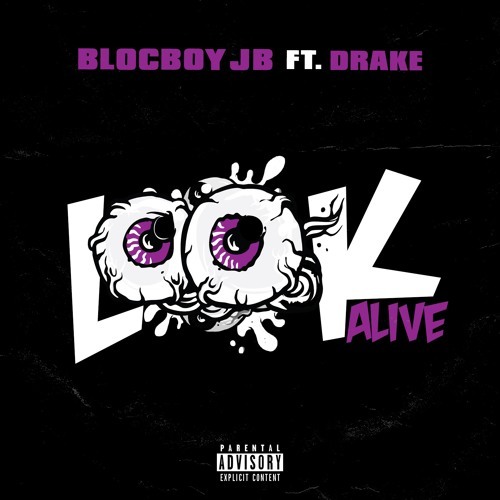 Listen new music from BlocBoy JB "LOOK ALIVE" ft. Drake Stream songs from the album Look Alive (feat. Drake) - Single, including "Look Alive (feat. Drake)". 2 hours ago we added a member - New to the site, BlocBoy JP is a buzzing new rapper out of Memphis, Tennessee who exploded onto the scene last year with his viral hits “Rover” & Shoot.” In recent months, Blockboy's growing popularity has caught the attention of Drake, who decided to go hang out with the buzzing rapper. "After some OVO-branded teasing, the Toronto rap titan has appeared on a new track by rising Memphis rapper BlocBoy JB. Tonight Drake popped up as the feature guest on BlocBoy JB's new cut "Look Alive." says exclaim.